Rockefeller Institute’s analysis of aggregate data show that opioid use is growing, deadly, and especially difficult across New York State, but the numbers are particularly troubling upstate. These data don’t show, however, exactly who in the community is affected by opioid use and how they are affected. 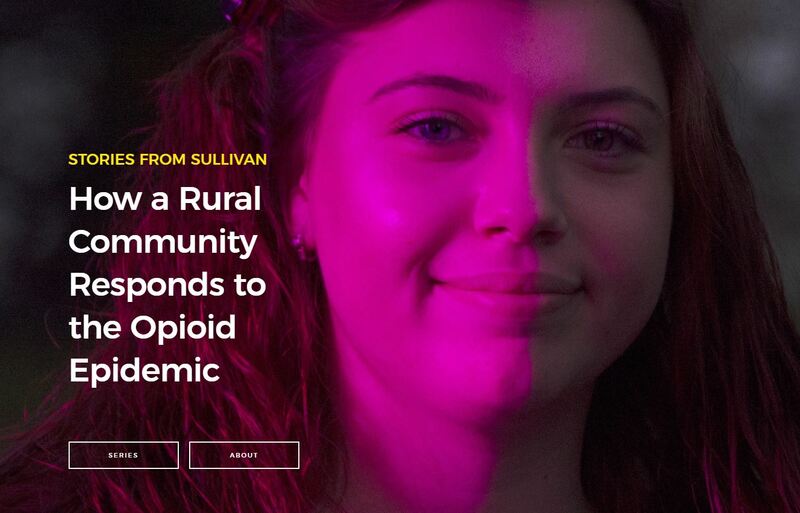 We asked policymakers, health officials, providers, and activists in Sullivan County about how opioids have an impact on their communities. As we expected, they told us the sheer quantity of drug overdoses has a huge impact on the public health and criminal justice systems. What we didn’t anticipate, but heard often, were the spillover effects on families, social services, and schools. Even for families with resources, like education and jobs, it can be difficult for parents to navigate the complex system to get help for their children with addictions. One mother, a teacher, explained to us how her insurance wouldn’t pay for residential rehabilitation for her daughter, only outpatient treatment. But her daughter was homeless and didn’t have any other options. Although she had to delay retirement, this mother acknowledges that she is lucky because her daughter received a scholarship to a long-term residential facility in Arizona, and she could afford to pay nearly $100,000 for eighteen months of private rehabilitation out of state. But, she asked, “Who has that kind of money?” Parents of children with addiction say their own health suffers and work is much more difficult. Even for families with resources, like education and jobs, it can be difficult for parents to navigate the complex system to get help for their children with addictions. Foster care is another area that is affected by the increasing opioid problem. According to National Public Radio (NPR), the number of children in foster care is skyrocketing, in some places doubling. In New York State, foster care placements have declined substantially since the 1990s, in part driven by a large decrease in New York City. Still, in Sullivan County, the number of children in foster care is up from a low of forty-eight children in foster care in 2009 to eighty-two in 2016. According to one county official, normal action plans just aren’t available because “mom and dad are both on drugs and the kids require placement.” Child Protective Services is dealing with these kinds of cases and is overwhelmed finding homes for and placing children, let alone the additional cost, estimated at a million dollars. Although better than unsafe environments, foster care can disrupt children’s lives. Children in foster care “can’t get access to … their driver’s license because they’re in foster care, can’t go to work, get working papers cause they’re in foster care.… You know, sleepovers, the typical things that kids do, is limited in that service.” Local officials try mightily to make their lives as “normal” as possible and to keep them in their schools with friends, but parents’ opioid use is — at best — disruptive for children. In the end, there just aren’t enough services of all kinds for children of parents with addiction. One county health official explained, that addiction can be traumatic for a child who has “watched their parent get taken out in handcuffs, or watched their parent and walked in a room, and they’re stoned out of their mind, or I can just imagine what a child is seeing.” These children need resources: psychiatrists, social workers, trial workers, guidance counselors, foster families, and medical doctors. Yet, Sullivan County has a hard time attracting people to fill these positions. 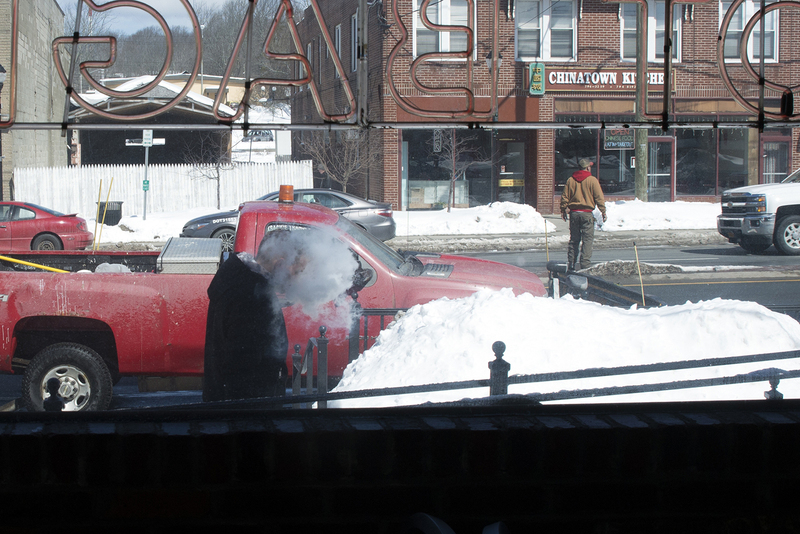 People in Sullivan explained that the pay is low, the work is hard, and the potential for official reprimand is high. The epidemic is also straining the county. Already meager resources are spread even thinner. Caseworkers have dozens of files, and state funding is based on “units of service,” i.e., time spent with clients, not the quality of care they provide. Although opioid deaths are highest among New Yorkers age forty-five to fifty-four, the effects of opioid use by grandparents and parents has an effect on schools, as does the smaller (but growing) number of youth who use opioids. 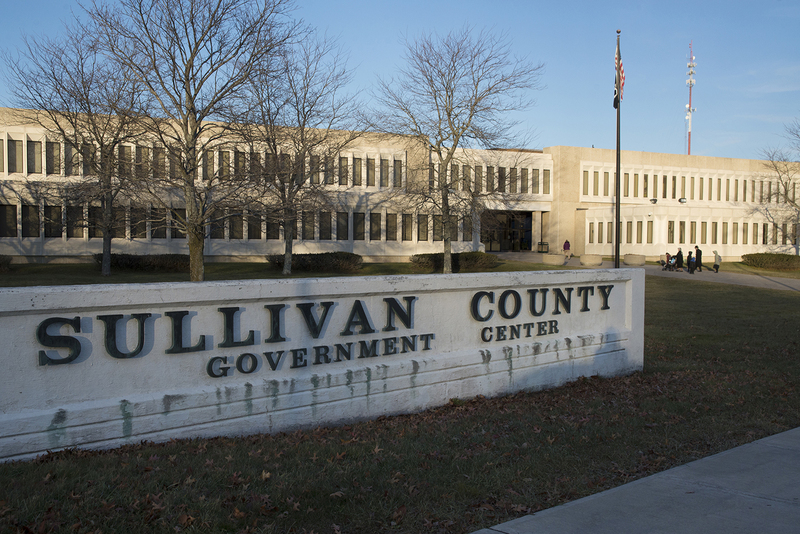 One former school resource officer noted that Sullivan County’s schools are impressive for what they do offer, like access to psychologists. But guidance counselors who reach out to kids who are troubled can’t always mitigate the problems associated with bullying and the self-medication that comes from it. The cost of treating opioid addiction — through county programs, Medicaid, Medicare, private insurance, or out-of-pocket costs — is so high that many people push for prevention to avoid problems. During the 1980s and 1990s, schools adopted the Drug Abuse Resistance Education (D.A.R.E.) program, which encouraged students to “just say no” to drugs. D.A.R.E. was originally developed in Los Angeles by police officers and teachers to reduce drug, tobacco, and alcohol use by youths, as well as to improve relations with police. Although D.A.R.E. programs were adopted across the country, there was little evidence that it actually worked. Schools stopped using it. Now, prevention advocates are looking for alternatives to be used in its place, like “Too Good for Drugs,” a program targeted by grade level that teaches healthy lifestyle choices (including not using drugs). Still, schools in Sullivan — like New York State more generally — are overwhelmed with requests for teachers to do a lot more than simply teach the basics. One teacher explained that for prevention programs to work, teachers have to really believe in them and not see them as just another thing they have to do. And they have to resonate with students. She gave the example of a school art teacher who planned events for students, enabling them to express and share their work. One student called her the “antidrug teacher,” for her ability to create a program that was meaningful for students. “Three-fourths of them would roll their eyes at a drug program,” she explained. When we think about the opioid problem, we think about people with addictions and treating those addictions. But the effects of opioid addictions spill over past those people who are addicted and into their families, the social services in a community, and to schools. Policies and programs to address opioid addiction also need to take into account the needs of these other important institutions.